Rumours have been circulating for a while, leaving us questioning whether Benedict Cumberbatch is to be or not to be starring in Hamlet at the Barbican Theatre in 2015. The Barbican has confirmed that the actor will be switching Sherlock for Shakespeare for a twelve week run starting 5th August 2015. The production will be directed by Olivier Award nominee Lyndsey Turner (Chimerica), and is set to be produced by Sonia Friedman Productions (The Book of Mormon, Shakespeare In Love). Hamlet will mark the end of a season of Shakespeare at the Barbican, which will also see productions of A Midsummer Night’s Dream and Henry IV Parts I and II. 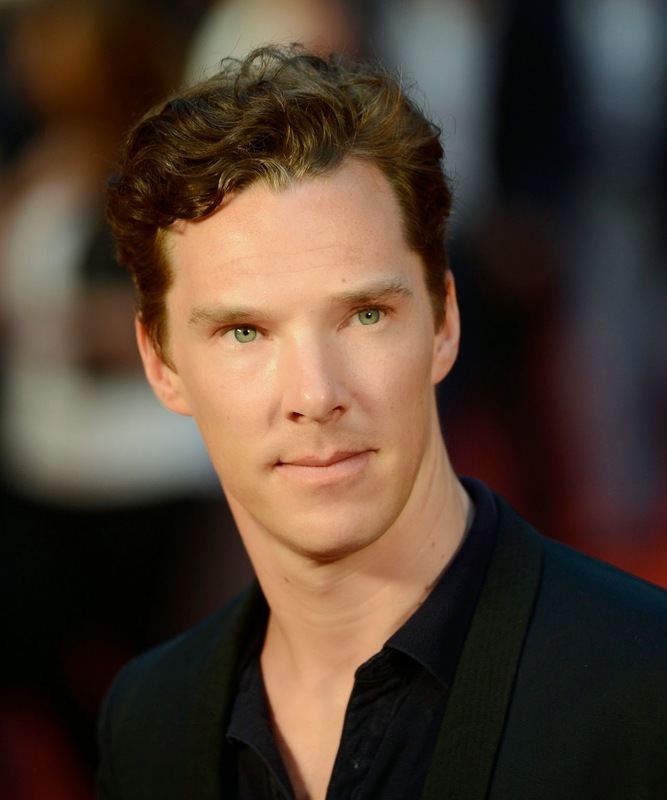 Best known for his lead role in the hit BBC series Sherlock, Cumberbatch’s stage credits include Hedda Gabler, Frankenstein and A Midsummer Night’s Dream at the Regent’s Park Open Air Theatre.